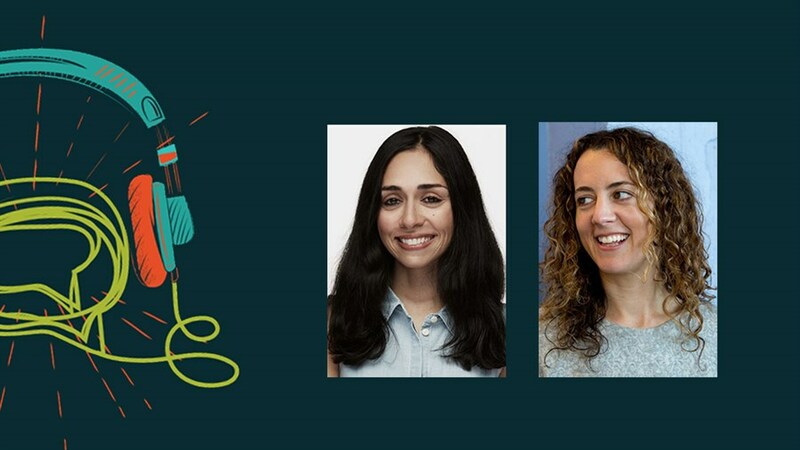 Key decision makers at two of the world’s most innovative podcast studios discuss their experiences developing some of the most acclaimed podcasts in recent memory. What creative, business and editorial adjustments were made as they developed shows like 2 Dope Queens, The Habitat and Nancy? How do they identify and cultivate podcasting talent and get new projects ready to share with the world? Moderated by Lindsay Michael, co-host of CBC’s Podcast Playlist.